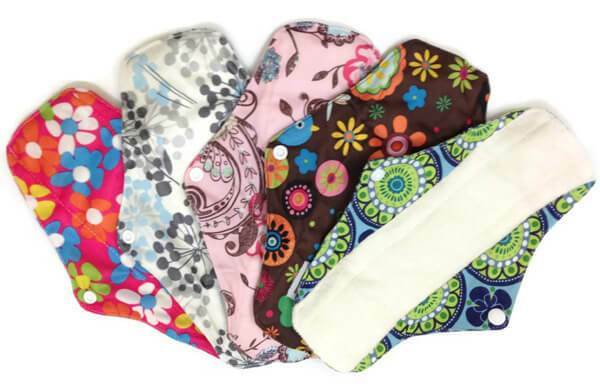 Ladies, have you ever experienced skin irritation due to the use of pads during menstruation? To prevent this irritation there are several ways to try to overcome this problem. 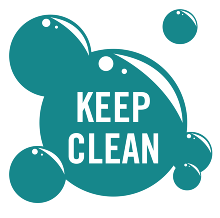 Starting from maintaining cleanliness to the importance of routinely changing the pads every few hours. Now let's read the information here. As reported by thehealthsite.com, pads should be routinely changed every 4-5 hours. Especially if the "lots" of replacement should be done every 2-3 hours. So, do not be lazy to replace the pads, yes ladies. During menstruation, avoid the use of underwear and tight clothes. Skinny jeans should not be worn during menstruation. As much as possible select underwear made from cotton and pants or subordinates are quite loose. To keep the air circulation well maintained and Miss V area is not too damp. This can also be one way to avoid irritation. 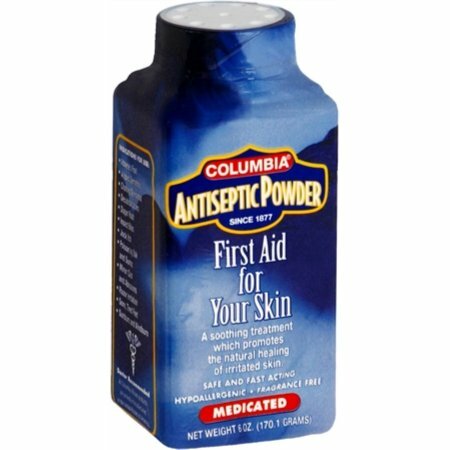 When will wear pads, try sprinkling antiseptic powder in the inner thigh area. She sprinkled on the surface of her thighs rather than in Miss V.
During menstruation, the blood will stick in the folds of Miss V. It is important to always wash and clean routine, especially whenever the toilet is finished. Even when going to replace the bandage, clean it first Miss V. How to wash it also needs to be considered, ie from front to back. 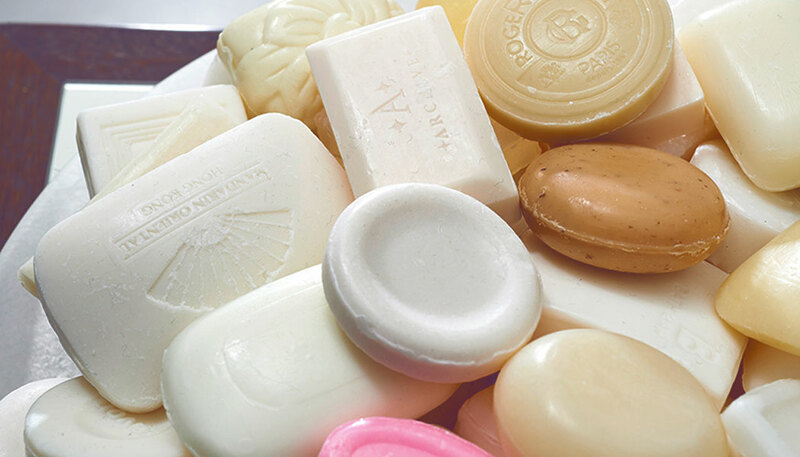 Do not carelessly use soap to clean Miss V. Quoted from epainassist.com, the use of haphazard soap can actually kill good bacteria and even cause infection. Soap can be used to clean the thigh area but not for Miss V.
Be more careful when choosing the right pads. If you continue to experience irritation, you should immediately consult a doctor to get immediate treatment immediately. Hopefully these information are helpful ladies!